About Face Recognition, How Much Do You Know? (III) - WorldInfo. 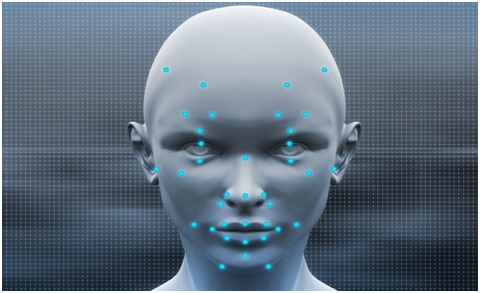 The face recognition system mainly includes four components: face image acquisition and detection, face image preprocessing, face image feature extraction, and matching and recognition. Face image acquisition: Different face images can be captured by camera lens, such as still images, dynamic images, different positions, different expressions, etc., can be well collected. When the user is within the shooting range of the collection device, the acquisition device automatically searches for and captures the user’s face image. Face detection: In practice, face detection is mainly used for pre-processing of face recognition, that is, the position and size of the face are accurately calibrated in the image. The pattern features contained in the face image are very rich, such as histogram features, color features, template features, structural features, and Haar features. Face detection is to pick out the useful information and use these features to achieve face detection. The mainstream face detection method uses the Adaboost learning algorithm based on the above features. The Adaboost algorithm is a method used for classification. It combines some weak classification methods and combines a new strong classification method. In the face detection process, the Adaboost algorithm is used to select some rectangular features (weak classifiers) that best represent the face. The weak classifier is constructed as a strong classifier according to the weighted voting method, and then some strong classifiers are trained. The cascaded classifiers that form a cascade structure in series effectively improve the detection speed of the classifier.